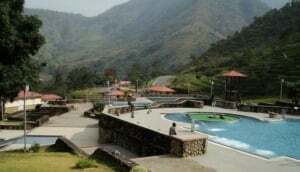 The east of Nigeria is an exciting place to explore, with a wealth of interesting sightseeing options. For the animal fans, a huge range of nature and game reserves are dotted across this region, while Lake Chad to the northeast can provide scenic vistas not seen anywhere else in the country. Take a look at our guide for a sample of places you can visit while travelling in this area of Nigeria.